Banjo, the musical drama directed by acclaimed National award winning director Ravi Jadhav, has all the colours of celebration. The film celebrates the talent of street musicians who are god-gifted, but cannot pursue their dreams as they are trapped in their socio-economic conditions. This musical drama is set with the background of festivals depicting banjo as an integral part of people’s celebration. 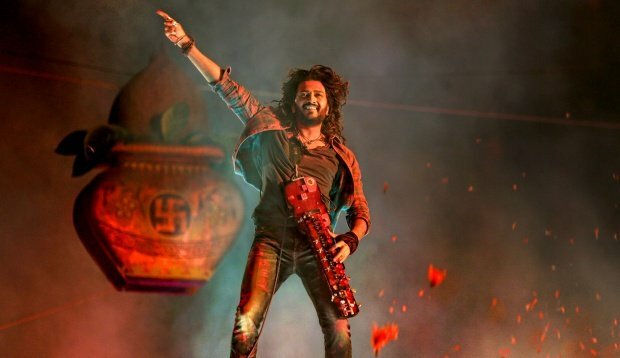 Ritesh Deshmukh (as Taraat) takes the centre stage with his gang and the hero of the film - the instrument 'Banjo', setting the energy quotient high in the opening of the film. Plot of the film revolves around the musical journey of Taraat and his banjo group, who go through all the hardships and hurdles to make it big. Nargis Fakhri has a musical connection when it comes to her films, as she always remains the central chord of the musicians heart, be it Rockstar or in this case, Banjo. She plays a musician from New York who comes all the way to Mumbai in search of a banjo group. 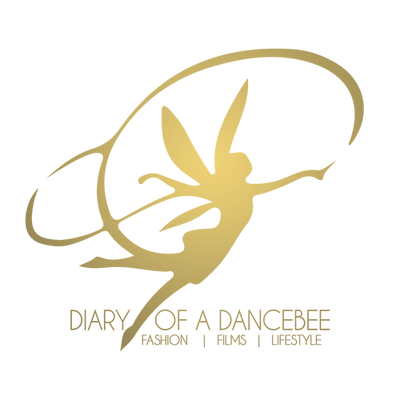 The film highlights the fact that an artist should be respected irrespective of his background, the place he comes from or his appearance and should be judged purely on the grounds of talent. Ravi Jadhav never fails to impress us with his visual treatment, as his story telling is always knitted with metaphors and symbolism. Vishal-Shekhar’s music is pulsating as every song has built the emotional graph in the film. Right from the opening to the final crescendo, you will be addicted to the theme music of banjo. It is refreshing to see Ritesh in a never seen before character. The dialogues are catchy, which give a decent pace to the film. You leave the theatre feeling happy and content (at least I surely did), as you watch dreams being fulfilled. Verdict: This is Riteish Deshmukh's musical treat all the way! Watch it. We don't believe in stars and ratings. The power of cinema goes way beyond that! Awesome movie banjo. I like it. It is so nice watch it on Terrarium tv online movie app. Streaming on terrarium tv app is totally free if you have Data connection.